Chris Brown brought Royalty on stage with him after winning joint custody. 22. 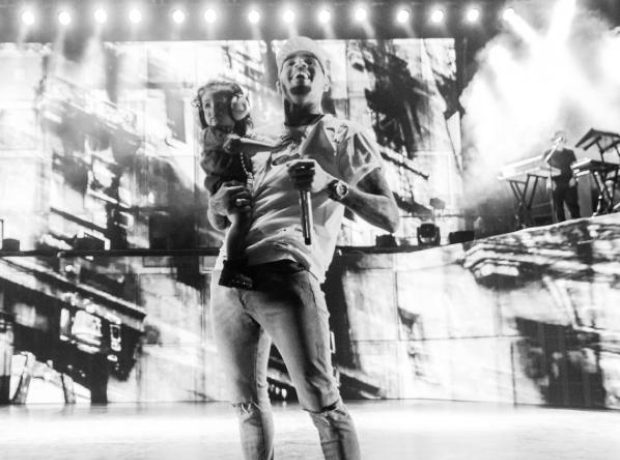 Chris Brown brought Royalty on stage with him after winning joint custody.